As a supporter of both our environment and rural economy Petersen Oil & Propane has been a pioneer in bringing renewable fuels to the marketplace. Fuels that are grown and processed in the area we serve, in many cases grown by agricultural customers of ours. In addition to supporting our local environment and economy we believe domestic production of all forms of energy is key to the security and economic well being of the US. 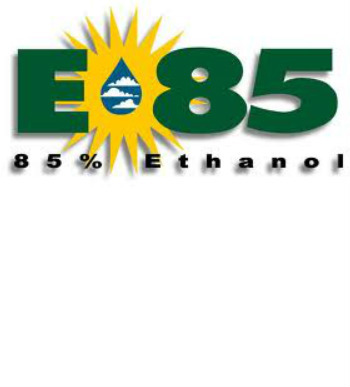 We are proud to own and operate one of the first gas stations in the state to offer locally produced E85 and B20 Biodiesel, we were also the first in the state to offer mid level ethanol blends of E20, E30 and E40 to give consumers an option of which blend works best for their vehicle. We believe we will see the day when America achieves energy independence and are excited and proud to be leading the way!